You may recall back in March a luxury phone designer out of Vancouver called Mobiado collaborated with Aston Martin on a concept device that featured a clear panel, all the gadgetry in the frame and keyless entry for Aston's GTs. 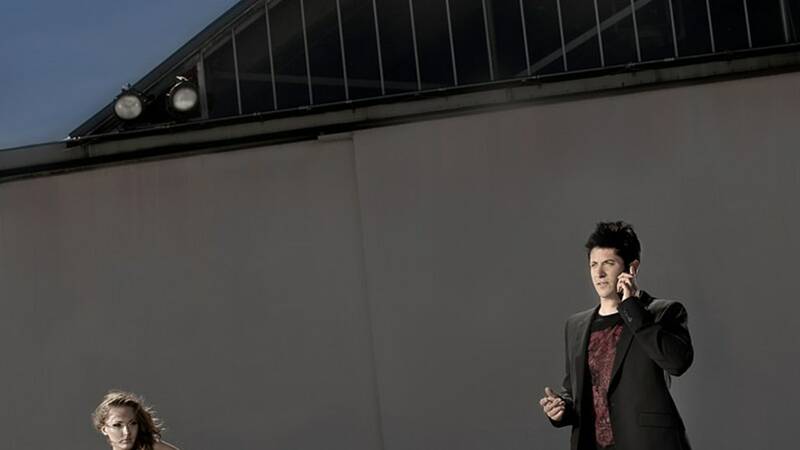 That was unfortunately just a design study that, while intriguing, was never bound for production. But this one is. 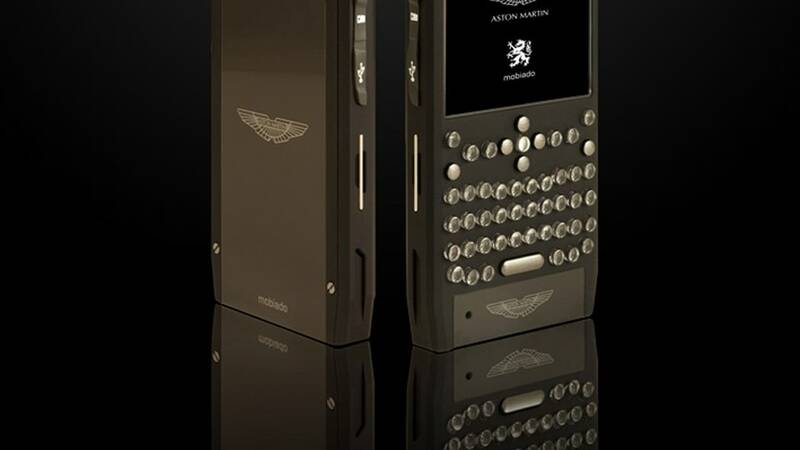 Called The Grand 350 Aston Martin, this insanely upscale phone is made from a CNC-machined aluminum case, 2.36-inch 271-carat sapphire crystal screen with 16 million colors, stainless steel keys, quad-band antenna, Bluetooth, micro USB connector, GPS and more. 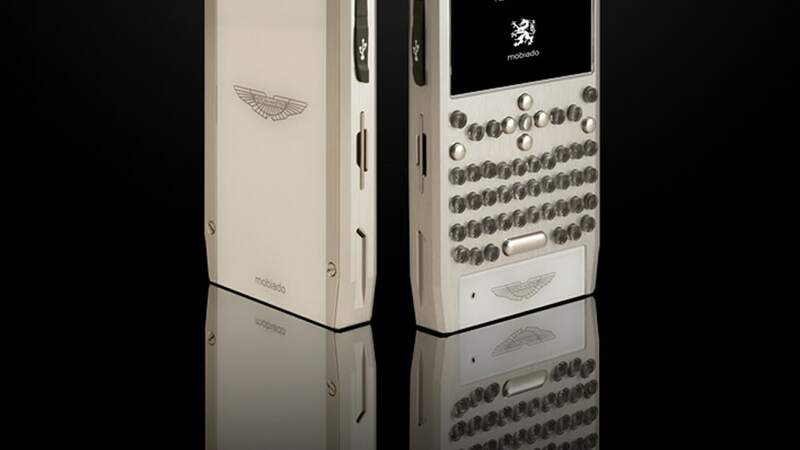 Vancouver, Canada – August 29th, 2011: Today, Mobiado presents the first phone in its new Aston Martin collection. The Grand 350 Aston Martin is the resulting combination of sophisticated form and beauty with state of the art mobile functionality. Timeless and understated...............sophisticated and distinctive. The Grand 350 Aston Martin body is CNC machined from aircraft specification aluminum, and anodized to produce an elegant hard surface for demanding everyday use. The frame is then inlayed with sapphire crystal. The infrared window is made from a solid piece of ruby crystal. The screws are stainless steel or gun metal black stainless steel. The buttons of the Grand 350 Aston Martin are a dramatic combination of sapphire crystal and stainless steel. The phone is available in three designer styles; black, black satin, and silver. 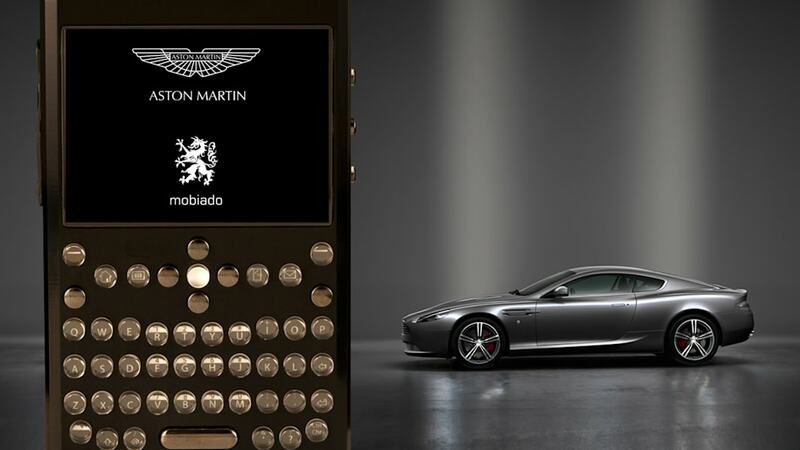 The Grand 350 Aston Martin is unlocked, with quad-band GSM/EGSM, 3.5G, HSPDA, and WLAN connectivity. The phone works within North America, Europe, Africa, Asia- Pacific, and South America where GSM/EGSM 850/900/1800/1900 networks are available. It is equipped with a 3.2 megapixel camera and video camera, integrated GPS, 2.36" display with up to 16 million colors, Bluetooth and micro USB connectivity, as well as a music and video player with a 2.5mm AV connector.